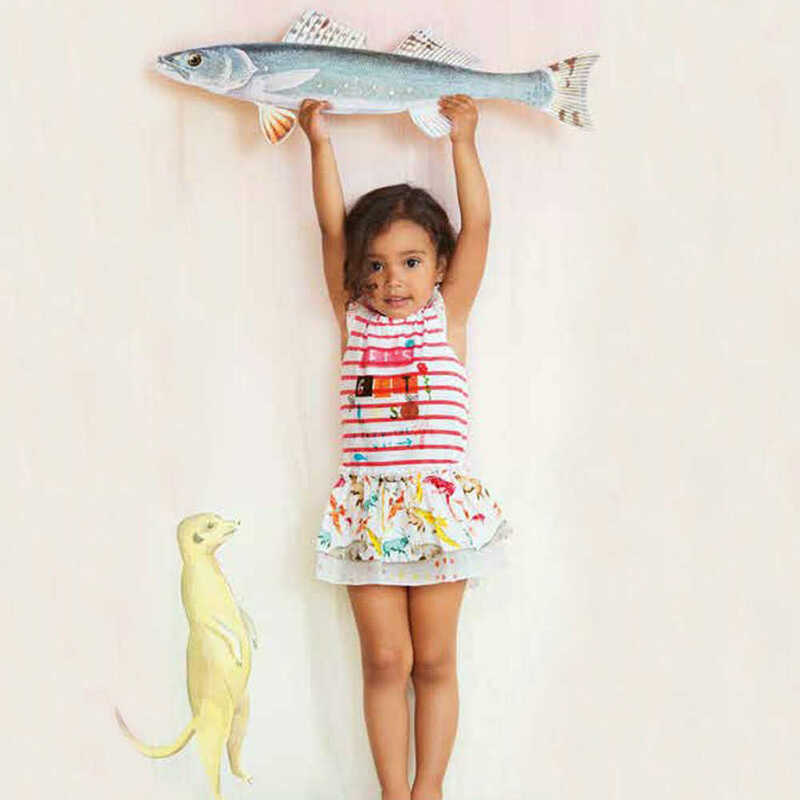 Now this is a gorgeous look for girls featuring this white and red dress from Cakewalk Girl made in soft cotton jersey. 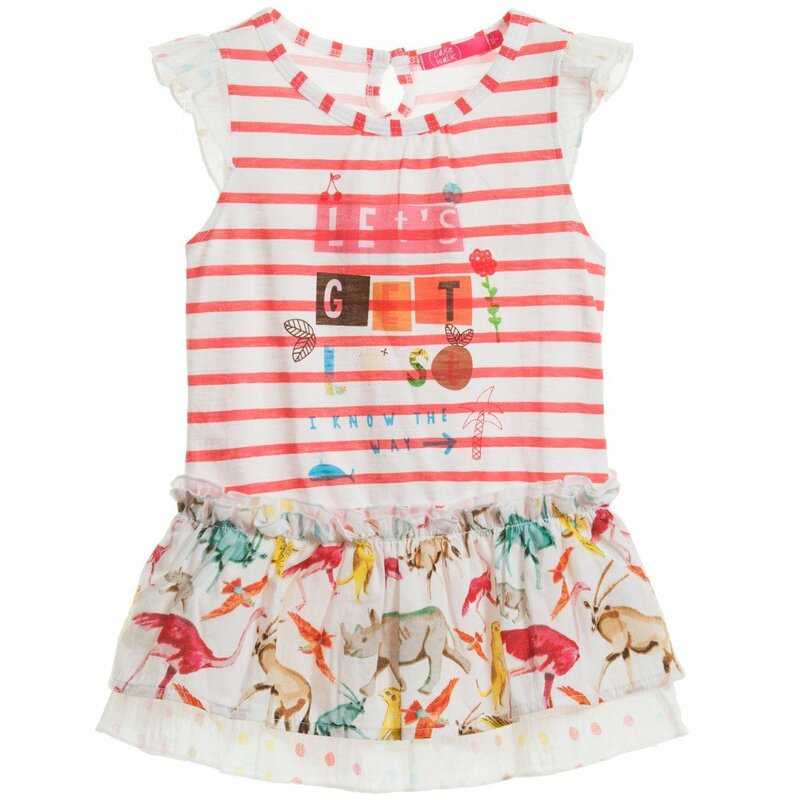 This super cute sleeveless design has an all over stripe top with cute 'lets get lost, I know the way' writing on the front. This pretty dress It has a full and flared ruffle style skirt made from a lightweight cotton with all over African animal print. Complete the Look with a pair of pretty white sandals and a white cotton cardigan for cooler weather. Ships Worldwide. 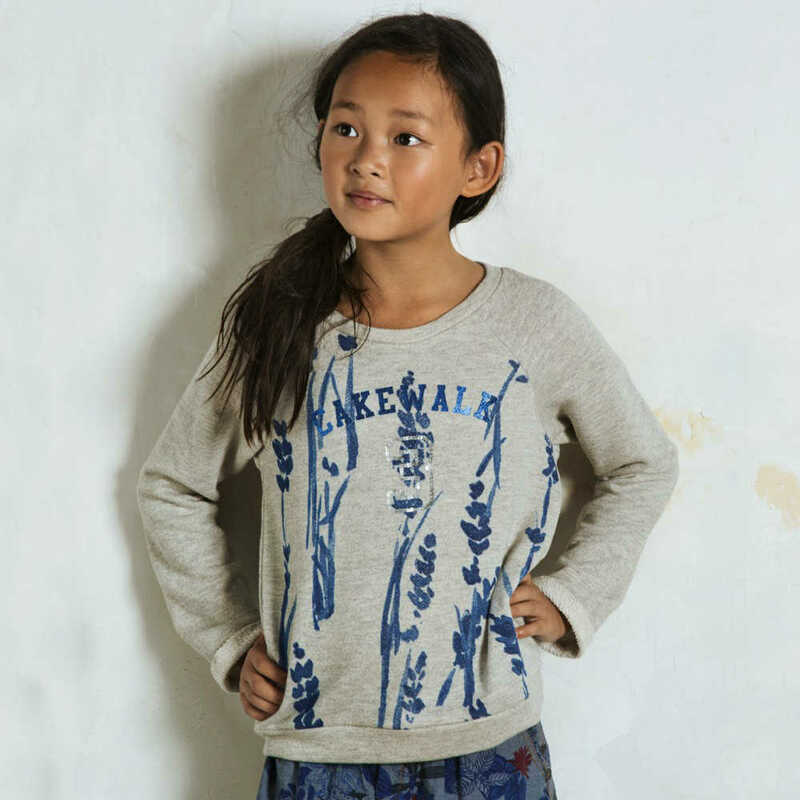 Designed by Famous Dutch Kids Fashion House.